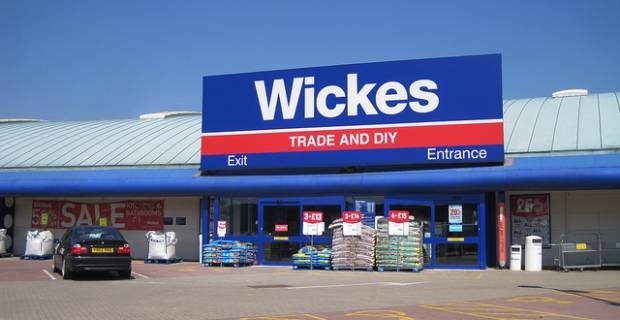 Wickes, the popular supplier of trade quality DIY and home improvement products, opened its first shop in the UK in 1972 at Whitefield in Manchester. Since then, the company has opened more than 200 stores nationwide. 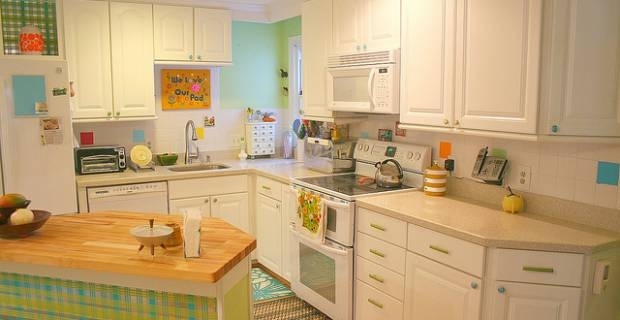 One of its best offerings are its range of kitchens. If you are thinking of buying Wickes kitchens, you are probably wondering whether Wickes are any good. To try and answer your question, let’s explore what Wickes kitchens reviews tell us about the company and kitchen offerings? Wickes has a good range of kitchen designs that come in a variety of styles and prices, including a very good range of kitchen cabinet sizes, shapes and styles. This means you can design the kitchen you want how you want it instead of having to design a kitchen around the shapes and sizes they are produced. Even better, Wickes offers a free in store or at home design consultation. One of the most popular, affordable Wickes kitchens are the self-assembly that costs about £504. Prices of the kitchens usually include one double base unit, four wall units, a base unit and sink, three single base units, worktops and housing for a dishwasher and an oven. Other features that are included are fixing and handles, but this does not include installation and appliances. Prices are inclusive of VAT except where noted. Browsing different Wickes kitchens reviews online you will find a general consensus among customers that Wickes is for the most part a good option for kitchens. You may, however, need to expressly order soft close draws otherwise you may get plastic draw sides rather than metal. Going by what the majority of Wickes customers say as well as the verdict of different Wickes kitchens reviews online, the store seems good for your kitchen needs. Prices are affordable, the delivery is good and they provide replacements for any items that arrive broken pretty quick. They even allow you to mix-and-match different things like the handles from a different style of kitchen to achieve the perfect design for you. Overall, we would recommend Wickes for your kitchens.